These 3-story solar powered row homes are the ideal blend of city amenities with a neighborhood feel. Located in the heart of Wheat Ridge, you’ll be close to local eateries, breweries and shops, with a 15-minute commute to downtown Denver and less than a mile from I-70. Whether you’re punching the clock or hitting the slopes, your home will be both workday and weekend approved. 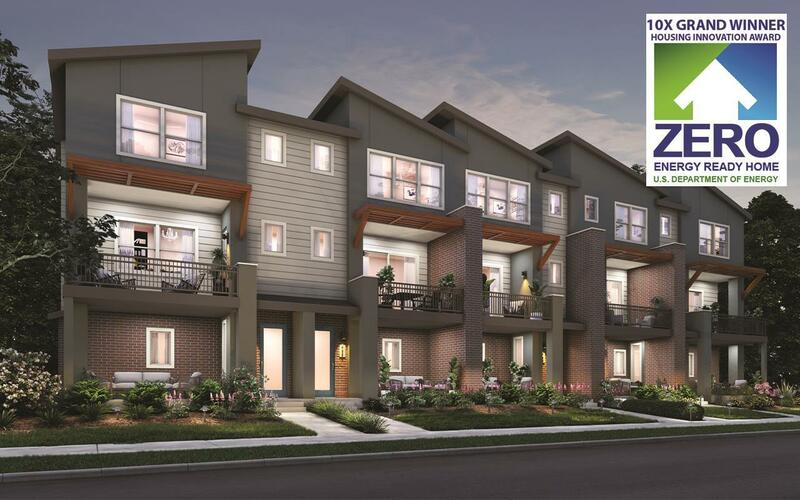 These 2 and 3 bedroom homes include an attached garage, premium design packages with granite counters and stainless appliances, solar power, covered patio and upper deck. Priced from the lower $400’s. The VIP Interest List is forming now....Call Scott at 303.437.3013.